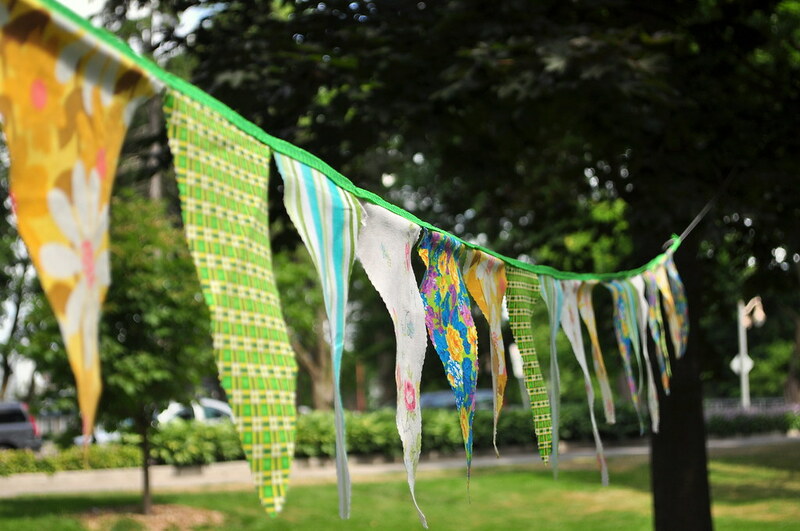 a how to :: birthday bunting flags. for my sweet lion’s second birthday party, i decided to whip up some bunting flags last minute. i have some old sheets i have purchasednand collected over the years for just such a quick project. i cut the flags with my pinking sheers, not worrying too much about size or symmetry, as the flags will be outdoor decorations. then i just pinned the flags to the bias tape, sewed then together with my machine with a zig-zag stich and voila, they were done! happy, colourful decorations, perfect for a two year olds park birthday! if you used more care and different fabric you could make them for weddings, or any fancy occasion, not just birthday parties. see, like HERE. i love that i can reuse them and only spent $1.54 on the biased tape; way cheaper and eco friendlier than streamers! 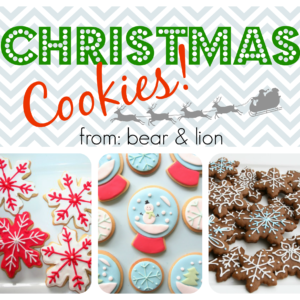 welcome to the first of thirty one posts in may! 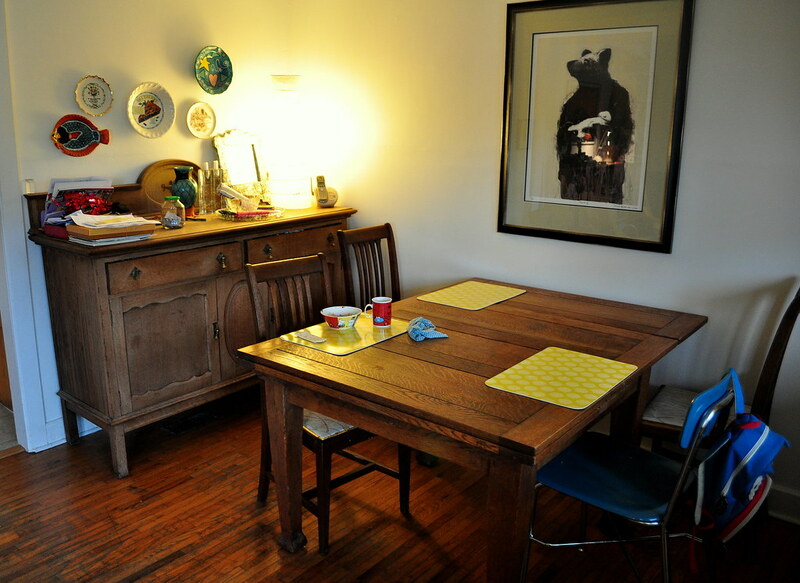 we have a beautiful dining set that my grandmother shipped over from glasgow, scotland at least a decade before the second world war started, when she immigrated to canada with my grandfather. it’s a small simple table with built in leafs that can be extended when needed, four chairs and a matching sideboard. i never knew my dad’s mother and cherish this set very much. it’s a way for me to feel close to her and my scottish roots. my dad has many fond and messy memories of eating at this table during his childhood. but, i’ve been lazy at taking care of the chairs. they have cloth seats that are yucky and dirty from the endless messes the kids have spilled while eating on them. i’m always mortified when people come over and sit on them, but i’ve always intended to re-do them. 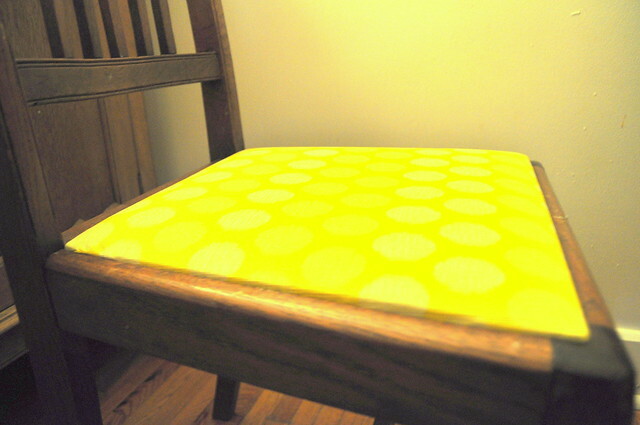 i thought about getting some funky oil cloth and using that, but after a quick pinterest and web search, i spontaneously decided to use a cheap vinyl table cloth i had purchased this spring. the colour is not my favourite for the chairs, but it will do for now. this and this is basically what i did. and a bright, clean chair for sitting on! 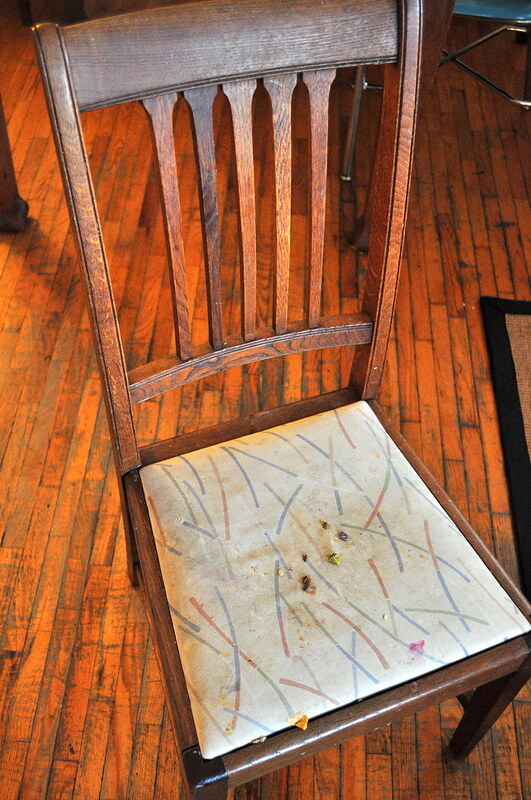 now when the kiddo’s make a mess, i can just wipe down the chairs with a damp cloth and not have to worry about it! 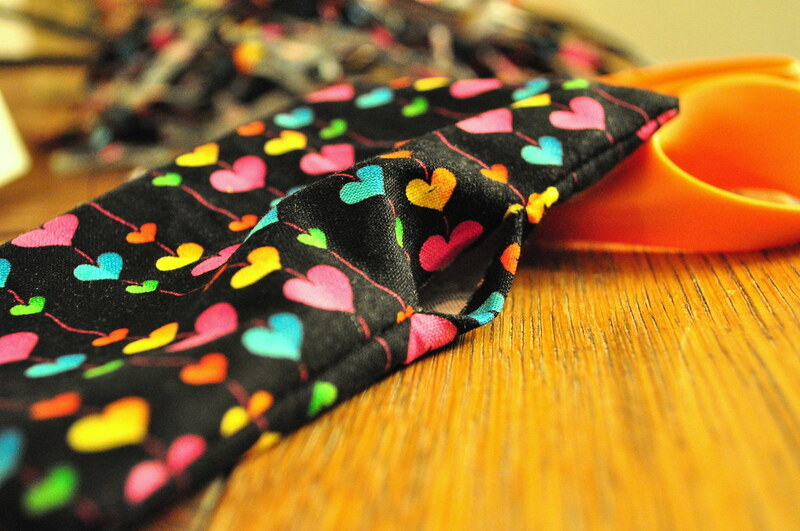 bow tie tutorial: how to make your own! 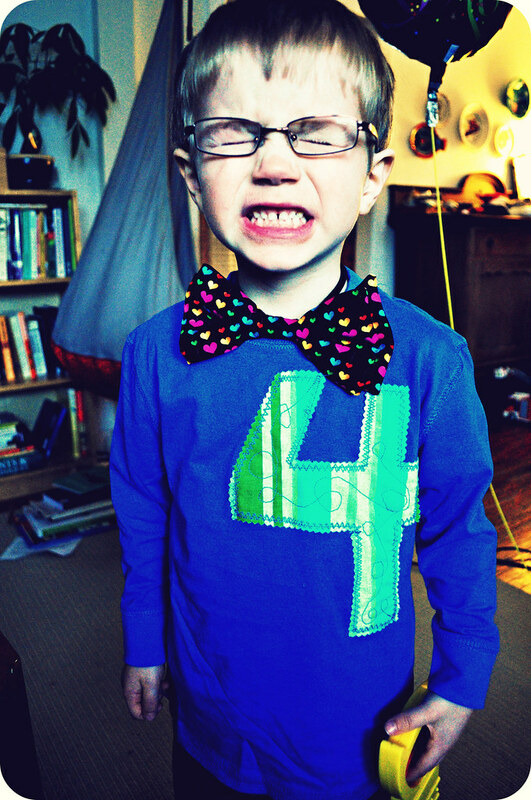 the first bow tie i made for bear was a few years ago for my sister-law’s wedding. since then i’ve made a few more for various special occasions. choose your fabric. synthetics and silks tend to fray and be much more slippery when sewing, so more patience may be necessary as well! 1. fold fabric in half and cut out two rectangles simultaneously. 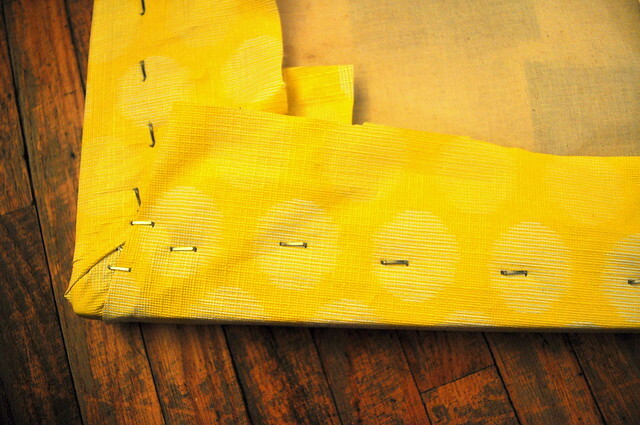 then, ensure the “right side” of the fabric is facing each other and pin the two pieces of fabric together. 2. sew the pieces together, following along with the rectangle shape, remembering to leave an opening so that the fabric can be turned right side out. it’s also a good idea to enforce the stitching on either sides of the opening. i typically leave 3 cm’s. i just wing it with my machine only eyeballing the straight lines. 3. turn the fabric side side out and then sew up the opening by hand. 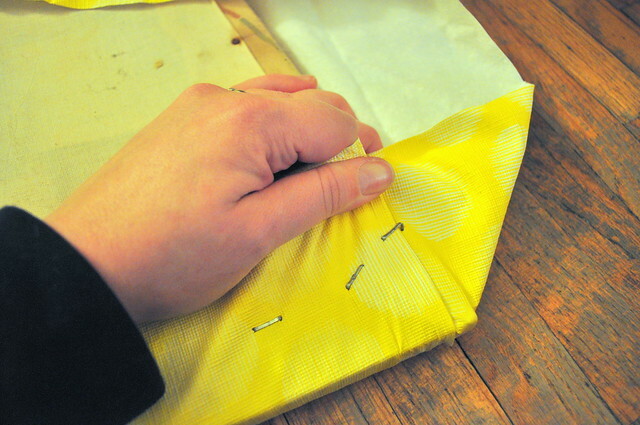 4. now repeat the first three steps with rectangles of fabric that are a touch smaller than the first rectangle. when the bow tie is cinched and put together it gives it more depth. 5. cut another two rectangles out, this time wanting it to be long and skinny. this piece is going to cinch the bow tie in the middle and essentially hold it all together. 6. now there’s two ways to sew the middle section. a) the proper way: place the two rectangle pieces (or take one larger piece and fold it in half) facing each other with the wrong side showing. sew three sides leaving one of the ends open. then turn it right side out. 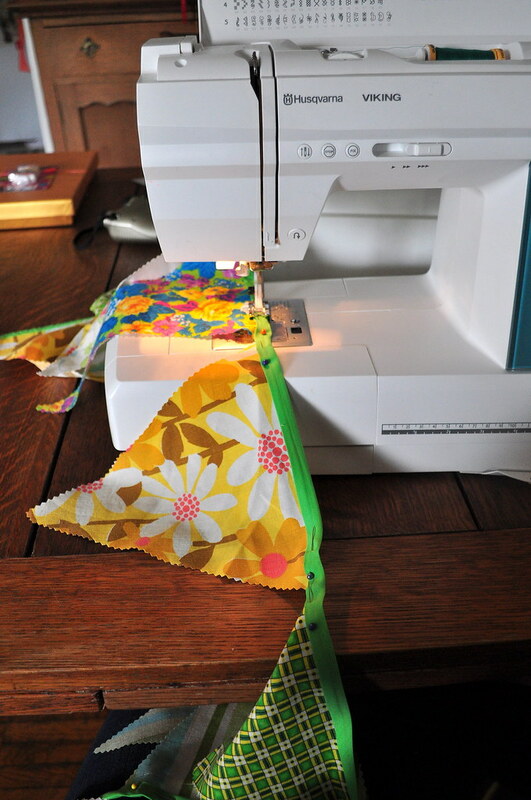 you may want to you use something like a pen or a kitchen utensil of sorts to help move the fabric as the piece is going to small and finicky. 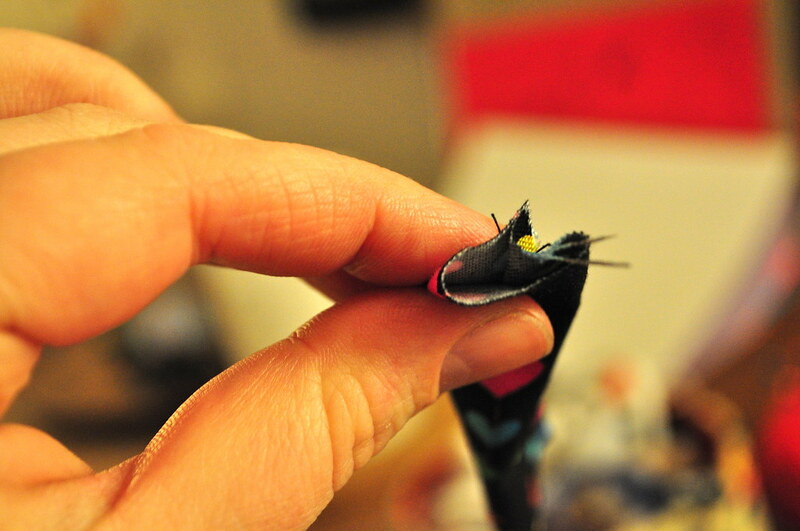 b) the lazy way: place the rectangle pieces together with the right side showing and sew the one side creating a tube. 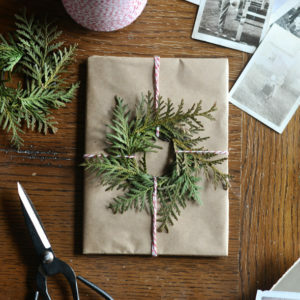 7. take the two larger bow rectangles, placing the smaller of the two on top of the other an dthen take the long, middle piece and wrap it around the centre. depending on if you went the proper or lazy way of sewing, make sure you tuck and raw edges and hide any imperfections. 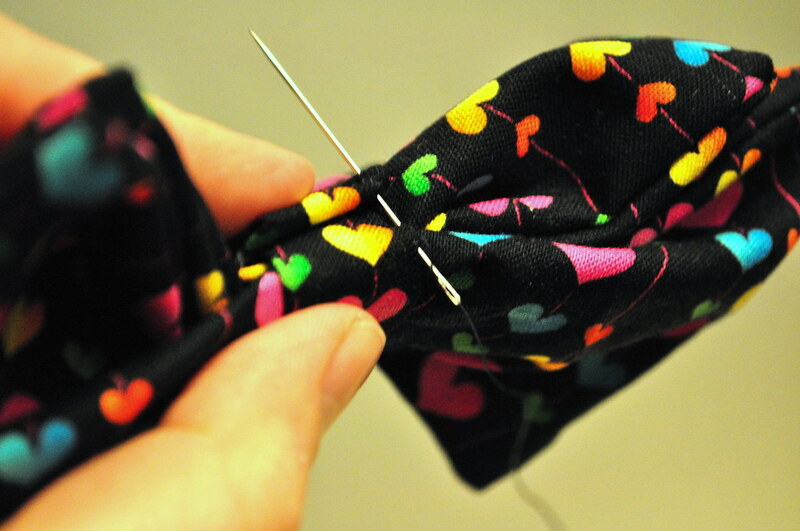 8. sew up the ends of the middle sections by hand, ensuring the bow tie stays in shape. some people like to attach the middle piece to the bow section. 9. now add your elastic. loop it under the middle, cinching fabric and the sew the ends by hand. 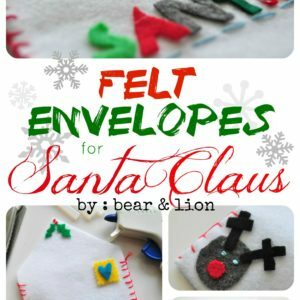 kids typically like them slightly loose and if you’re making one for a special occasion then you can tuck it nicely under the collar of a shirt. let me know if these instructions make sense! 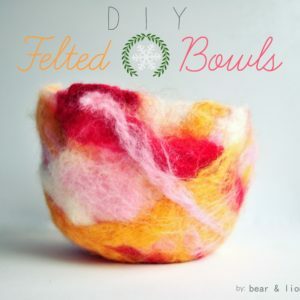 this project is as easy or as difficult as you want to make it. embellishing tea towels is something people have been doing for a long time, but it’s what and how you do it that makes it fun. the window for creativity is huge on this project. i started off by buying a pack of tea towels. then i sat on the floor with the towels and chose my fabrics, all the while trying to decide on a design. i searched the internet for ideas and instructions on how to do this. this is what i was going to do first, but when i saw these towels here i decided to go with the more elaborate design. since the towels were going to the kids’ grandma and mummo for mother’s day, i wanted to personalize them and do something cute. dear hubby was in charge of tracing the kids’ hands, which from the sounds of it was one of the trickiest parts of the project! 1. choose design and fabrics for embellishment. cut out design. 2. iron your tea towels and fabrics well before starting. leave your iron out and plugged in! 3. once you have decided on a design, start cutting your iron-on fabric adhesive. 4. i sewed the thicker band that sits at the bottom of the towel at one end first and then ironed on the adhesive. then i sewed all around the other edges of the band. 5. if in your design you have something under your band/ ribbon iron on your adhesive before sewing the edges! i had my flower stems. 6. keep ironing your design and then sewing. i did the little hearts inside the hands by hand in a very loose and random stitch. that’s really all there is to it. 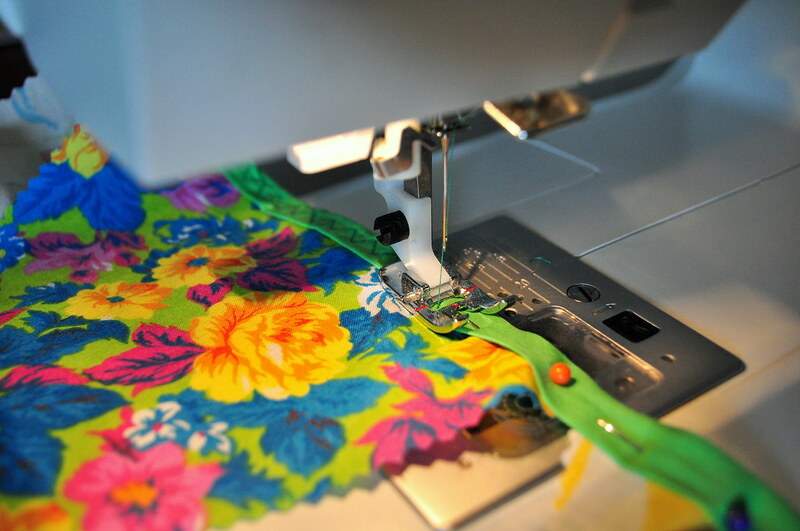 the more intricate your design, the longer it takes to sew. the little hands were a pain to sew with all the turns – stitch, foot up, turn fabric, foot down, stitch 4 stitches, foot up, turn fabric etc… you get the idea. 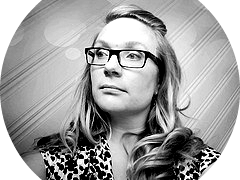 please share your ideas and projects with me!